See you there! –>Scroll to the bottom of the page to register and get your ticket! <–Hurry up as seats are limited! Get your Welcome Drink! Free prosecco and finger food. 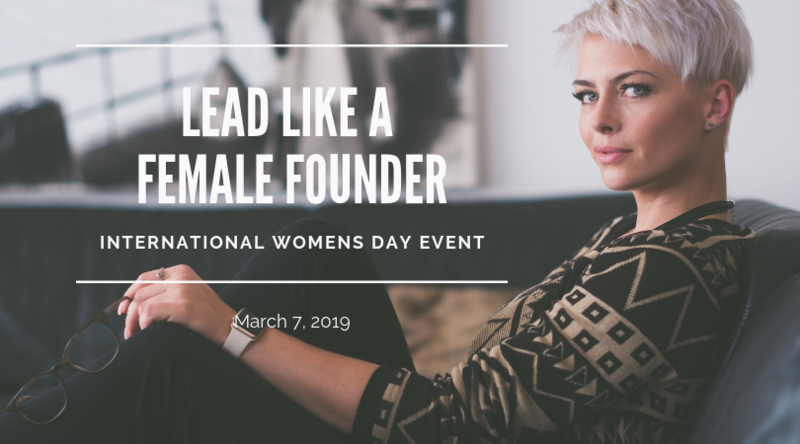 Four Female Founders Stories of Leadership, Breaking Taboos and Creating What Matters. Maxie is a young entrepreneur with a passion for female health and social business. She has received several awards – most recently the Victress Award 2016 for leading women role models in Germany – and has entrepreneurial experience in East Africa and Europe. Her first startup, Ruby Life, produces and distributes an innovative solution for women’s hygiene (Ruby Cup). In mid-2016 Maxie founded her second startup, FEMNA Health, a multi-channel brand for pregnant women. Her two companies are committed to improve education of girls and safe births for women in East Africa. Maxie Matthiessen has recently become the mother of twins. 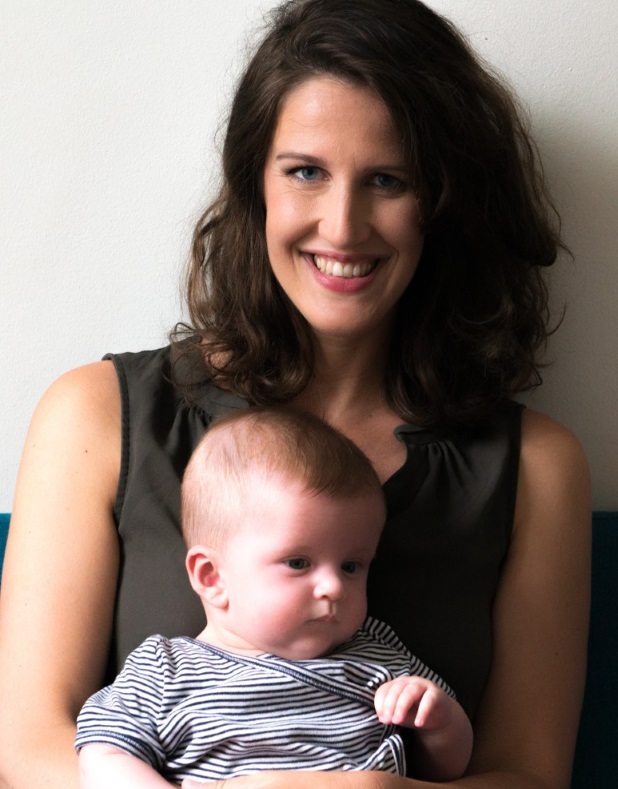 Ovy is a Hamburg-based Medtech startup found by two sisters Lina and Eva Wüller. Ovy connects cycle-app and Bluetooth basal thermometer to help women track their menstrual cycle naturally or become pregnant faster. Ovy now has two apps and ten products in the market, selling online and in drugstores. Both sisters want to create a global, lovable brand for medical and care products made for and by women. 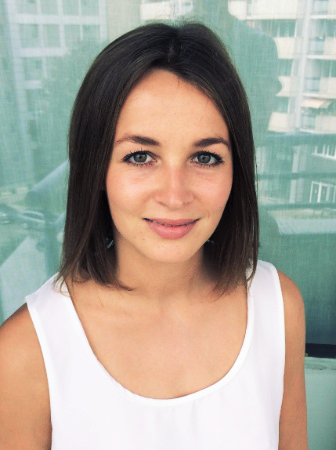 Keleya is a Berlin-based Female health startup founded in 2017. The Keleya app offers personalized fitness and nutrition plans for pregnant women and allows them to track their pregnancy symptoms and receive expert-insights on these. The app also provides helpful tips and relevant information for each pregnancy week. Keleya thus aims to be a companion and helper for women in this incredible time of their lives. In March 2019, Keleya will launch the first app-based birth preparation course in Germany – in cooperation with insurance companies such as AOK Plus. Uncomfortable, ugly, no support – that is unfortunately the reality of many bras. 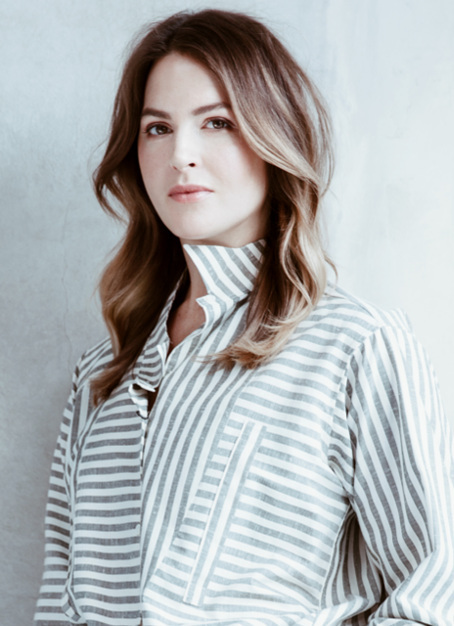 In March 2017 Linda has founded the Comfexy GmbH, motivated to revolutionize the lingerie industry. With her first product LindaBra she created a bra which combines comfort with sexiness. The bra is patented and brought her on to Carsten Maschmeyer’s TV Show Start-up. 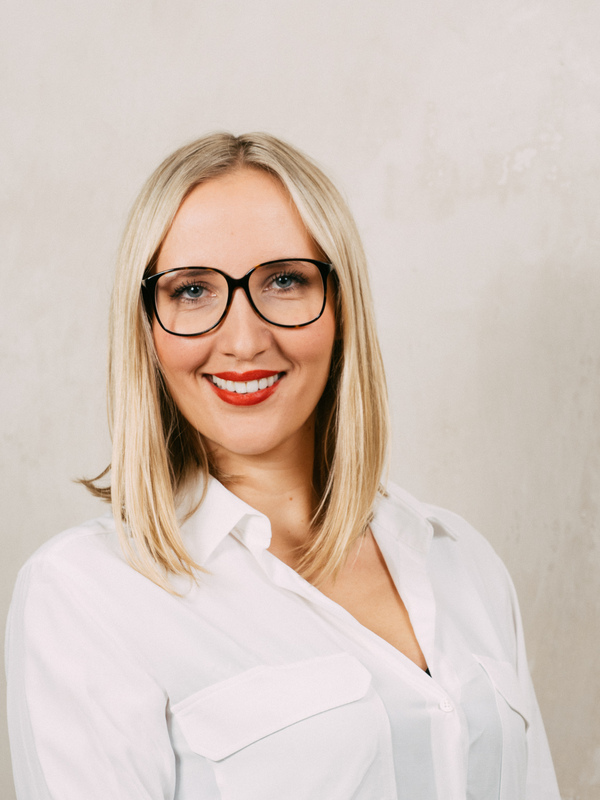 Realizing a huge trend in FemTech not only in lingerie, she is now building the first platform around female intimate health – Cuca Intima will break with taboos and combine reliable content and a wide range of female health products for different age groups. Comfexy wants to support women in living their individuality and enhance their health & self-confidence – daily & lifelong. You can ask your questions, ask for help or tell about yourself. Networking, free drinks and finger food. –> Please, scroll to the bottom of the page to register and get your ticket!